Leave behind your old mesh pinnies that are torn up by the end of practice and upgrade to Godek Reversible Scrimmage Vests. 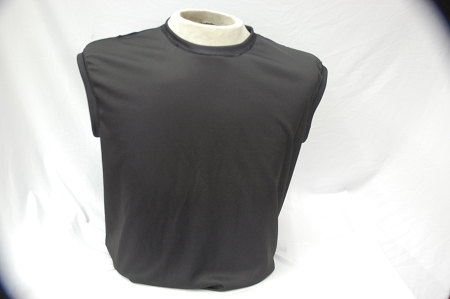 Made of the same tough material as our P3 jerseys, these vests can withstand the rigors of the game. Built to last and designed to be worn over your shirt, Reversible Scrimmage Vests are the way to get the most out of your practice. For team orders, please email admin@rugbystore.com for details and pricing. Custom sets are available in a variety of colors with your team logo on the front included.